DULLES, Va.Feb. 18, 2009-- Orbital Sciences Corporation (NYSE:ORB), one of the world’s leading space technology companies, today announced that the National Aeronautics and Space Administration (NASA) will once again rely on the company to provide both the satellite and launch vehicle for an important upcoming space science mission that utilizes highly productive and cost effective smaller space systems. Orbital announced today that NASA recently selected its Pegasus XL rocket to provide the launch service for the Nuclear Spectroscopic Telescope Array (NuSTAR) space science satellite in 2011. Orbital was selected in 2007 by NASA to design, manufacture and test the NuSTAR satellite, which is now in production at the company’s Dulles, VA satellite design, manufacturing and testing facilities. The launch will originate from Kwajalein Island near the equator in the mid-Pacific Ocean area in order to achieve a six degree inclination orbit. Orbital has provided both the satellite and launch vehicle for numerous previous NASA missions that have provided scientists with critical data about the Earth’s environment and the solar system. The most recent example of this dual capability occurred in late 2008 when Orbital launched the company-built IBEX aboard its Pegasus rocket. Other examples of the pairing of an Orbital satellite and rocket for a NASA science mission include the AIM, SORCE and GALEX projects, all of which were launched aboard Pegasus rockets. 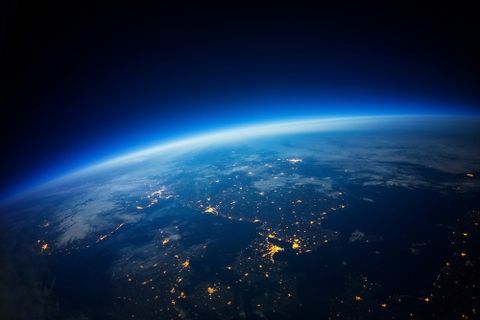 In the near future, Orbital will reprise its role as the satellite and launch vehicle provider to NASA when it launches the Orbiting Carbon Observatory (OCO) satellite later this month, which will provide a global map of the Earth’s carbon cycle, and the Glory satellite, which will provide data about atmospheric aerosols, later this year. Both satellites will be launched aboard Orbital’s Taurus XL rockets. Pegasus is the world’s leading launch system for the deployment of small satellites into low-Earth orbit. Its patented air-launch system, in which the rocket is launched from beneath Orbital’s “Stargazer” L-1011 carrier aircraft over the ocean, reduces cost and provides customers with unparalleled flexibility to operate from virtually anywhere on Earth with minimal ground support requirements. 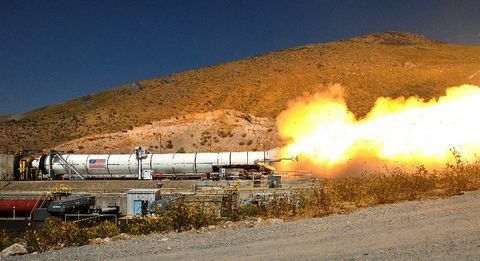 It is the world’s only small space launch vehicle that has been certified with NASA’s Payload Risk Category 3, which the space agency reserves for its highest value space missions. The NuSTAR mission will be the program’s 41st launch in its mission history. The NuSTAR program is being led by Principal Investigator Dr. Fiona Harrison of Caltech. The astrophysics mission of the NuSTAR observatory is to use high-energy X-rays to detect black holes and other energetic phenomena in the universe. 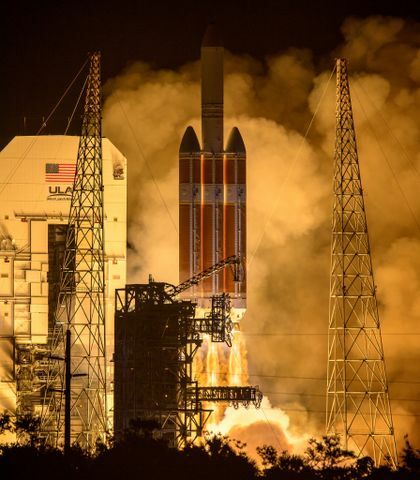 It is scheduled for launch in 2011 and is designed to bridge the gap in astrophysics missions between the 2009 launch of the Wide-field Infrared Surveyor Explorer and the 2013 launch of the James Webb Space Telescope. The NuSTAR satellite is part of the NASA’s Small Explorer series of smaller-sized spacecraft designed to carry out highly productive Earth and space science investigations. The NuSTAR satellite is based on Orbital’s flight-proven LEOStar-2 design. It will be the sixth LEOStar-2 satellite built for NASA Earth and space science missions, joining the SORCE, GALEX, and AIM spacecraft that are in orbit providing valuable scientific data, and the OCO and Glory programs that will be launched in 2009. The NuSTAR satellite, which will weigh just over 800 lbs. at launch, will be deployed into a low-Earth orbit approximately 340 miles above the Earth, inclined at six degrees to the equator.